Revel in me...: Give me a V! Sorry if I scare you LOL. Beauty dates! Haha. Basically we will put on a mask and chill on the bed, and try to make each other laugh to see whose mask crack first WTF. 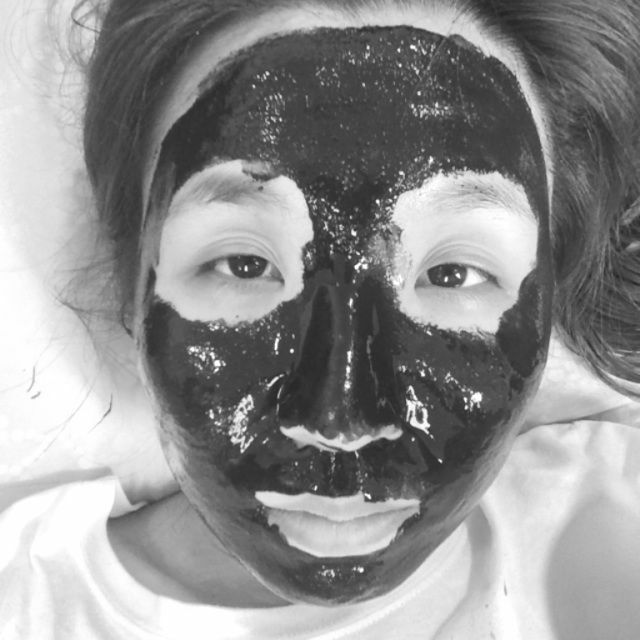 This is a black clay mask that I got from Osaka recently. Got it 'cause one of my main skin concerns is blackheads and enlarged pores as I have oily skin. I always try to comfort myself that at least I won't age as quickly with oily skin? Haha. Anyway, other than monthly facials, I also do weekly masks. 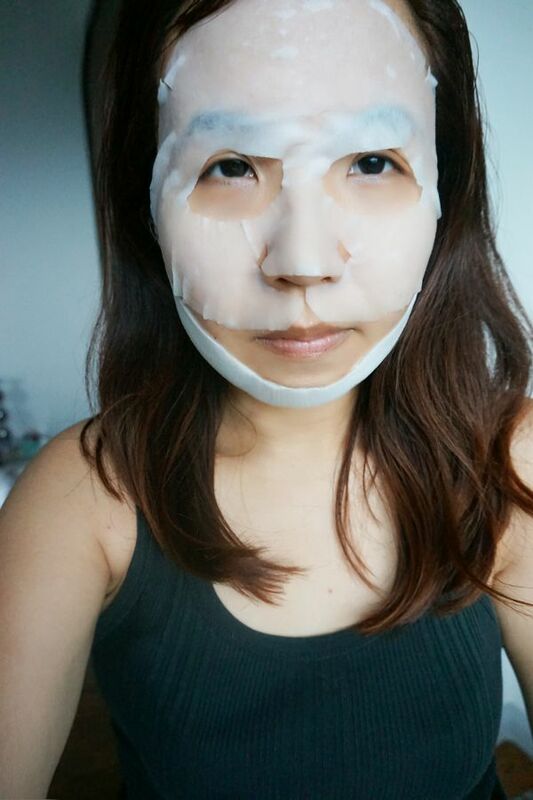 I didn't used to do this, but after exposing myself to masks in Korea, I was hooked. Somehow they work really well to brighten and rejuvenate skin! I usually stock up whenever I go to Korea for AZORIAS buying trips, but my supply ran out as I usually don't go to Korea at year-end (winter time). 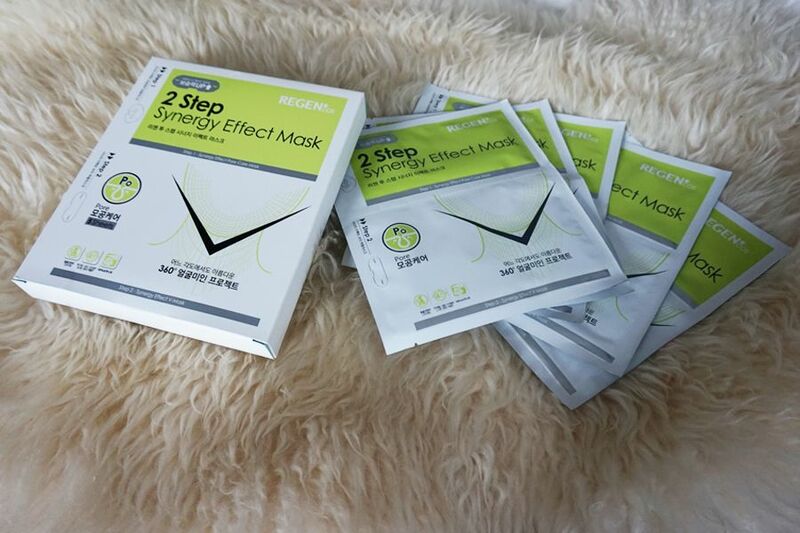 I came across these Regen Cos masks which was highly rated on Hermo. Steadfastly went through all the reviews, and everyone seemed to be raving about it. 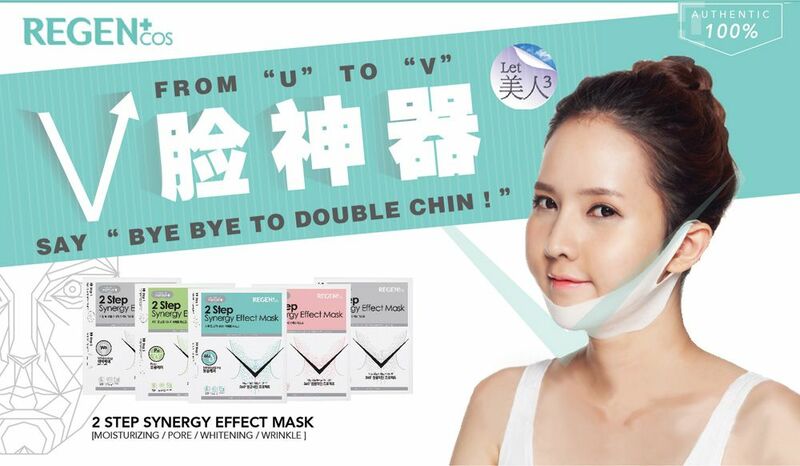 Also, I got intrigued 'cause of the 'V' shape chin that they promise! 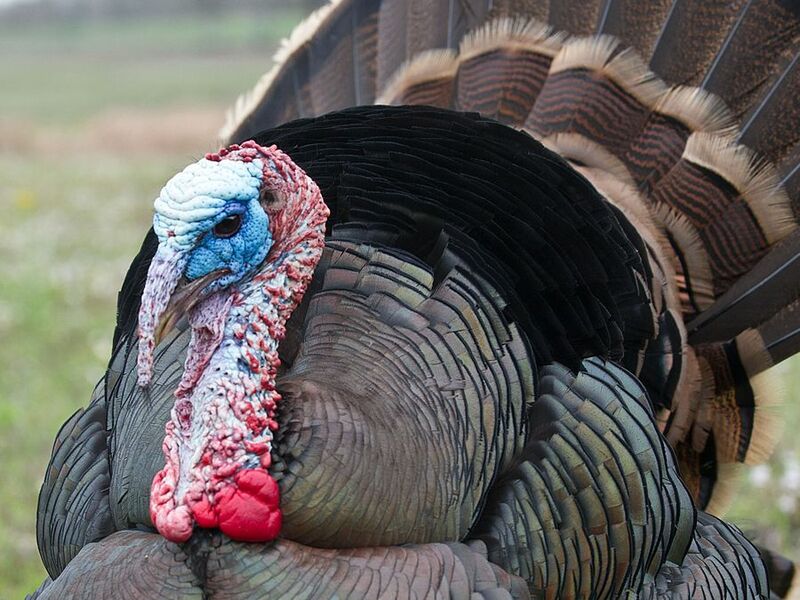 One of my phobias is having a turkey chin-- saggy skin and flesh hanging from your chin, yuck! No matter how youthful your face looks like, a saggy chin (or neck) will still betray your age! And if it's good enough for Miranda Kerr, it's good enough for me wtf. 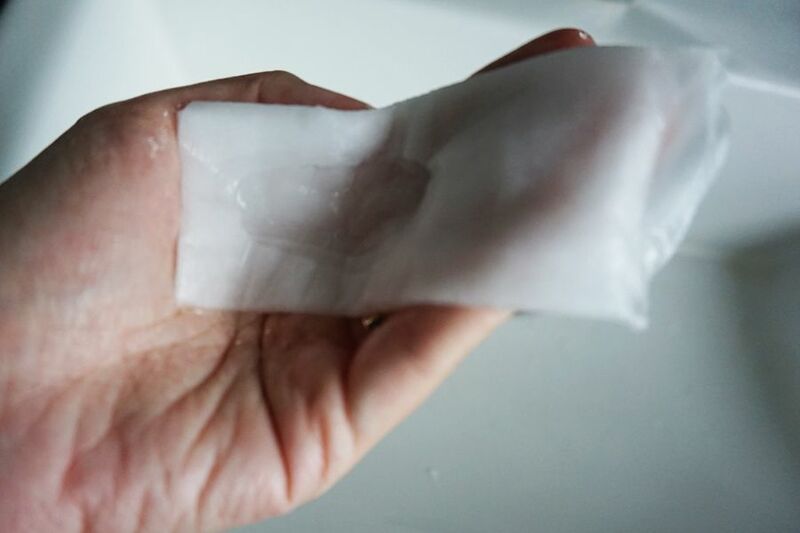 OK Regen Cos, I give you a try! 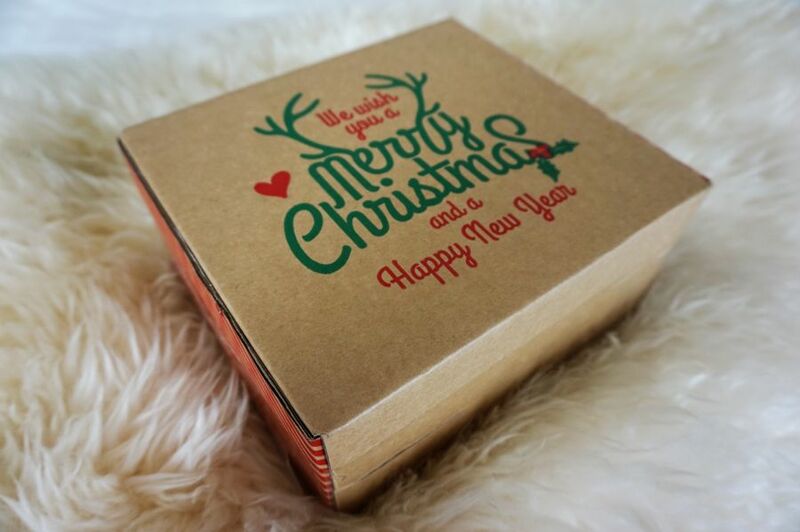 Made my first order from Hermo.my, and I was pleasantly surprised by the adorable Christmas-themed packaging! 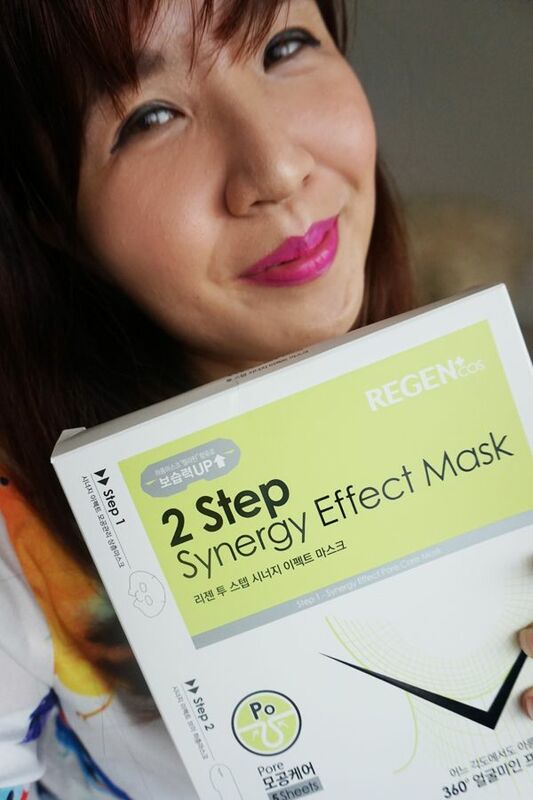 I got the Regen Cos Synergy Effect mask for pore care. One box comes with 5 pieces. The mask actually comes with 2 pieces! 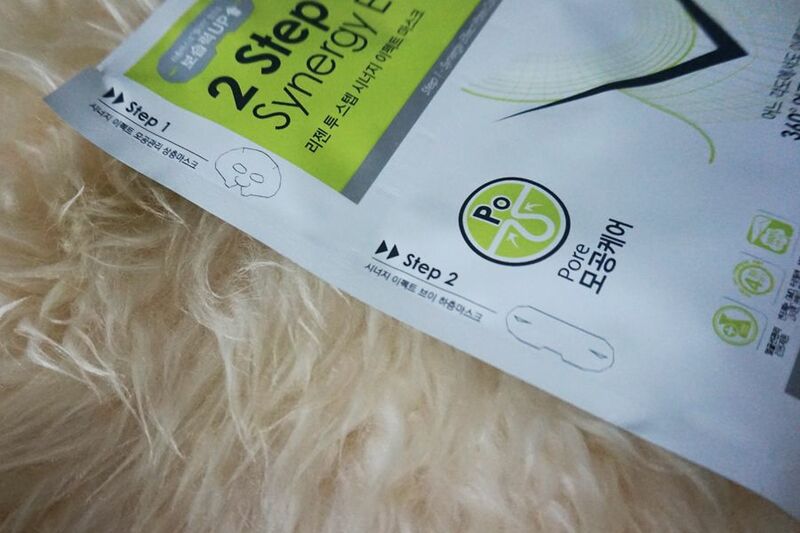 One part is for the upper part of your face (worn on like usual facial masks), and the second half is for chin. I watched this video to learn how to put on the mask properly LOL. 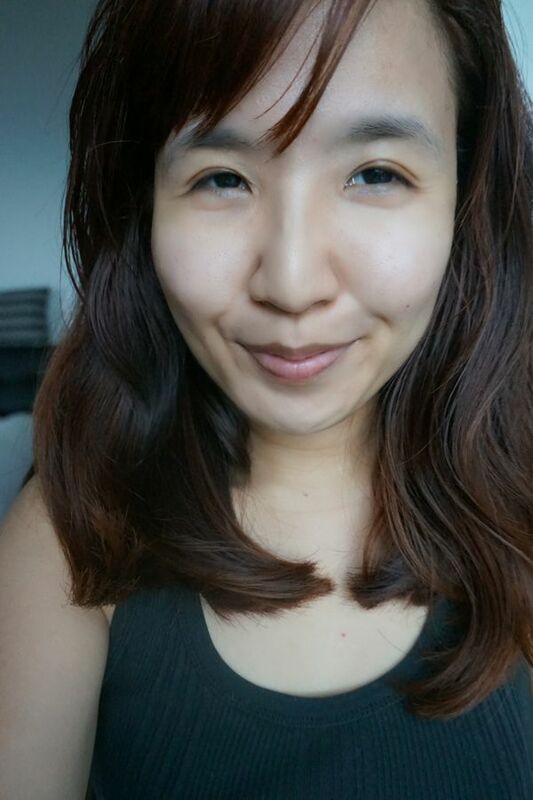 V-shape face, here I come! The second half of the mask, with holes to hook onto your ears. This piece felt like a soft jelly! And please note that my palms are still really wet from all the mask moisture, haha. Showed this photo to the hubby, and he asked me: "Why are you showing me a photo of the Mummy" WTF. One more with make up on. 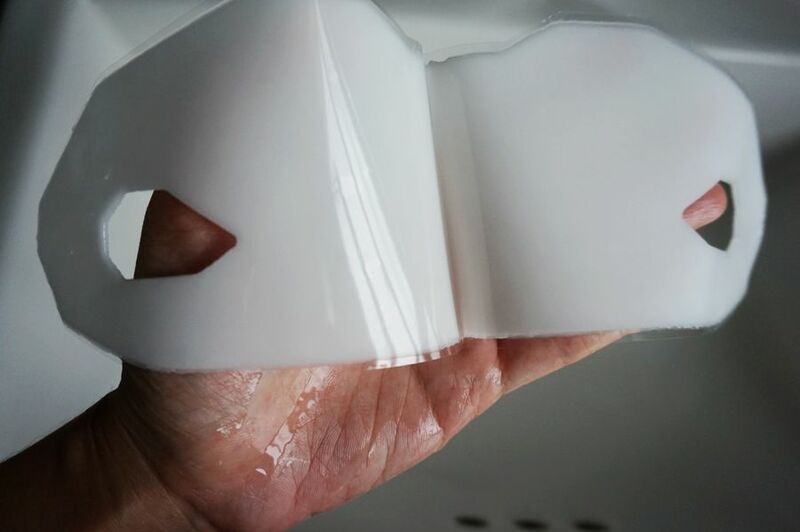 I am quite pleased with the results, and will continue on with a weekly routine of Regen Cos mask. Perhaps next time I will try the Whitening one! If you are interested to know more about Regen Cos, you can go to here. 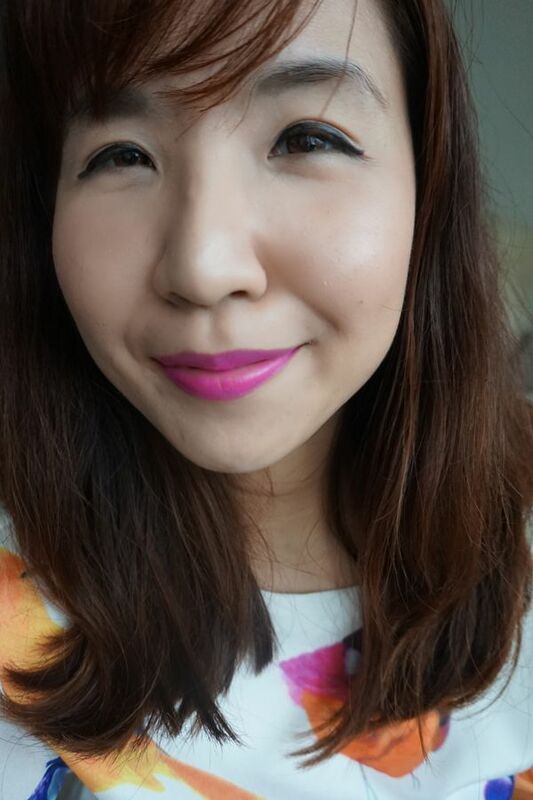 I was really excited to find a lot of the Korean brands that I usually stock up in Seoul can be found on Hermo.my, such as Missha, Innisfree (I am wearing their hot pink lipstick here) and Tony Moly! Overall, I had a pleasant experience shopping on Hermo.my, and it's reassuring to know that their products are 100% authentic and imported straight from official distributors worldwide. They also offer free shipping if you purchase 2 items and above. I believe there is a Christmas sale going on Hermo.my now, so it's the best time to shop! During the X'mas season, there are giveaways and promotions every week, and also a chance to win Bobbi Brown Makeup Bag, SK-II Holiday Sets, Honor phones, cash vouchers, iPhone 6 and many more. Do drop by often as they have different flash sales for a limited period of time!